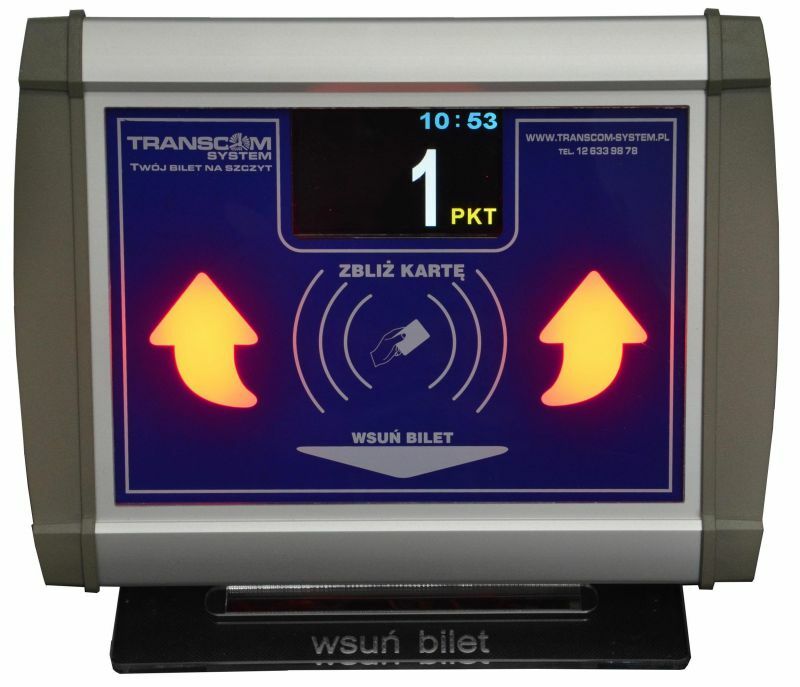 We are glad to present new, better version of our gate raders. RFID Reader KC 04 RFID and dual reader(barcode too) KC 04 IR gained a new look and new communication module. 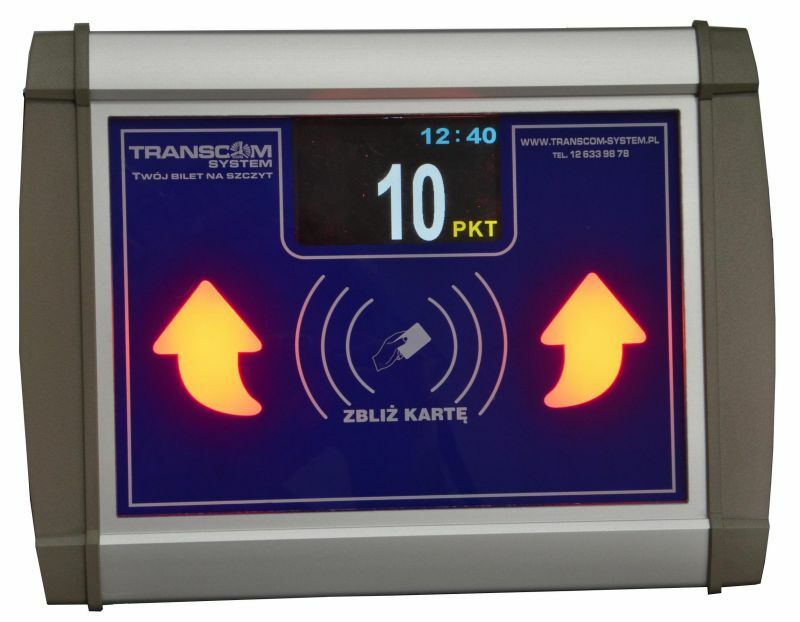 Tkanks to the new communication module, the device reads RFID cards faster, from longer distance and also in shorter time. Useing of the reader is also easier thanks to the new readable device's interface.